What is the Best Age to Send a Baby to Daycare? You want the best childcare for your infant. Knowing what local daycare centers are available locally, their childcare rates and programs, and other vital information helps you make the right decision for your child. How can you prepare your child for childcare? What age is best to send a baby to daycare? Children of any age can benefit from a high-quality daycare program. While most educational benefits increase as the child reaches twelve months of age, an experienced childcare staff can be beneficial for younger infants. Parents consider everything from childcare rates to staff experience to location when selecting their childcare program. 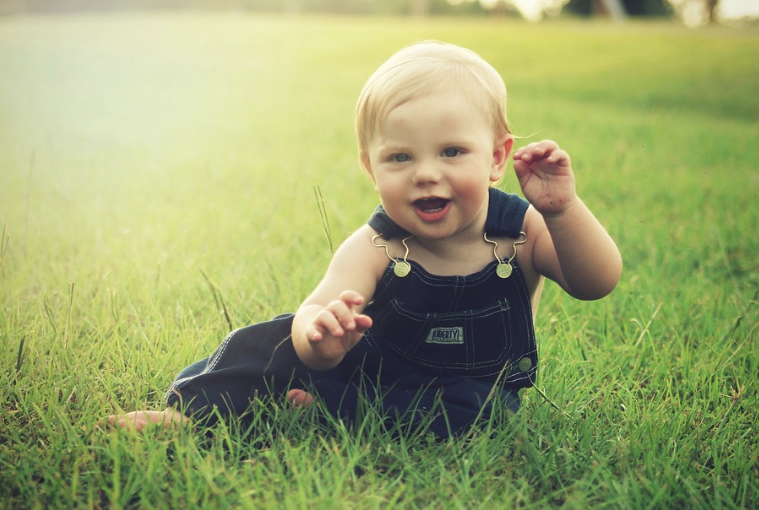 What are some key factors to look for in a suitable infant program? Does the program offer quality activities that encourage creativity, language development, and social skills? Are there nutritious options available for children? Is the staff experienced in working with infants? Is the facility clean and engaging? Does the staff build trust with the children and the parents? Are the toys and activities age-appropriate? How Long Will Your Child Be in Daycare? One of the key factors in determining if your baby is ready for childcare centers on separation anxiety. Will you be away from your child several days a week, a few hours, or a couple of days a week? How does your child handle separation anxiety? Some babies handle separation without any stress and quickly bond with caregivers. Other infants and toddlers may have difficulty and suffer from high stress. Additionally, some parents feel stress themselves when separated from their child. If you have any question about whether your infant or toddler is ready for our excellent childcare program, please feel free to call us today.